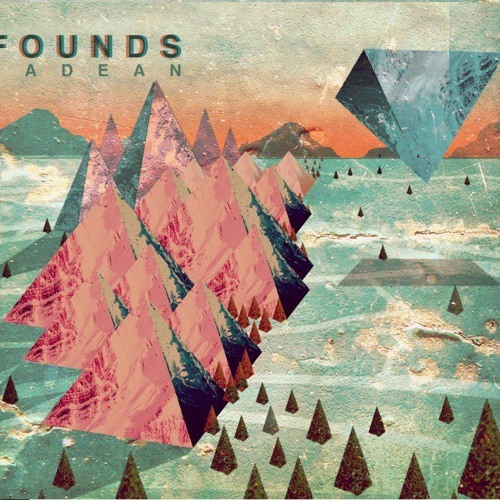 Caves is the second single released by 'Founds' from the new album 'Hadean' which is due to be released September 7th. What is going on here! Amazing.